I would say that the bottom line is if you are a Krav Maga instructor, if you claim to teach self defense, as compared to sports martial arts or fitness martial arts, you should remember that people’s lives are on the line. You should remember that beyond dollars and cents, or Euros or shekels, we are dealing with people’s lives. I would compare us to the police, we have taken upon ourselves the obligation to “Protect and serve”. Yes, we need to make a living, yes, even police officers get paid, but we must remember what is at stake. I saw a Google ad for a Krav Maga school in North America. The ad claims that Krav Maga will give you the techniques and confidence to deal with street situations; with this part I agree. However the word “deal with” is rather vague. Does deal with mean you can single handedly defeat all your opponents? Or does it just mean you are better equipped to handle street situations? Now with this I take issue! Saying Krav Maga will improve your chances of survival, yes, I believe this to be true. 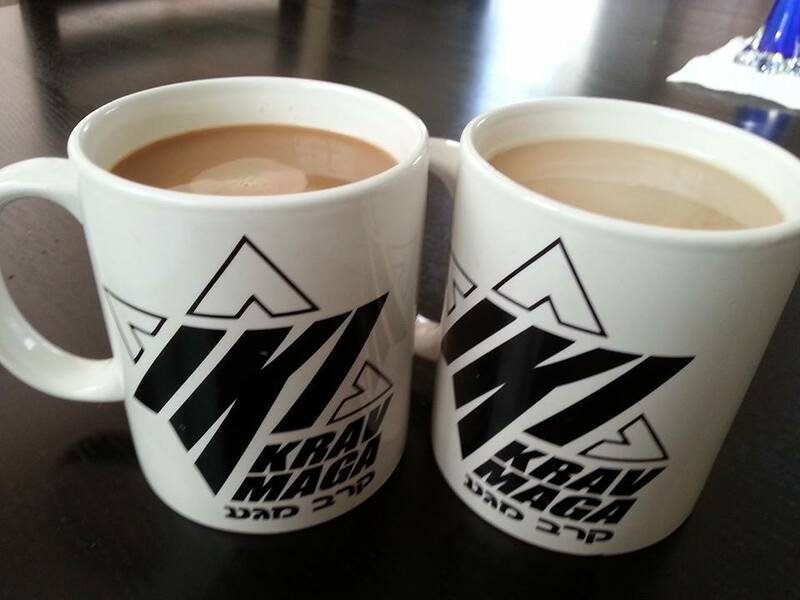 I will say that Krav Maga will give you the tools to minimize damage. But I would never say that you should no longer have to fear anyone. I would certainly not suggest you walk down a dark alley or hang out in a bad neighborhood. Let us be clear, Superman exists only in the movies, he is a fictional character. We are only human. “Use common sense before self defense.” Common sense tells us to avoid that dark alley. Fear nobody? What nonsense! Rule number one - respect your opponent, no matter how big or how small Respecting your opponent means knowing that you do have something to fear. Sometimes we feel invincible, that’s nice, but it is not real. A wise person always respects, i.e. fears, his opponents, he is always aware of potential danger and does everything possible to avoid it. There are no guarantees in life. We do our best to be prepared, we train as hard as we can, we challenge ourselves and test our techniques and abilities, and, we do our best to avoid trouble.